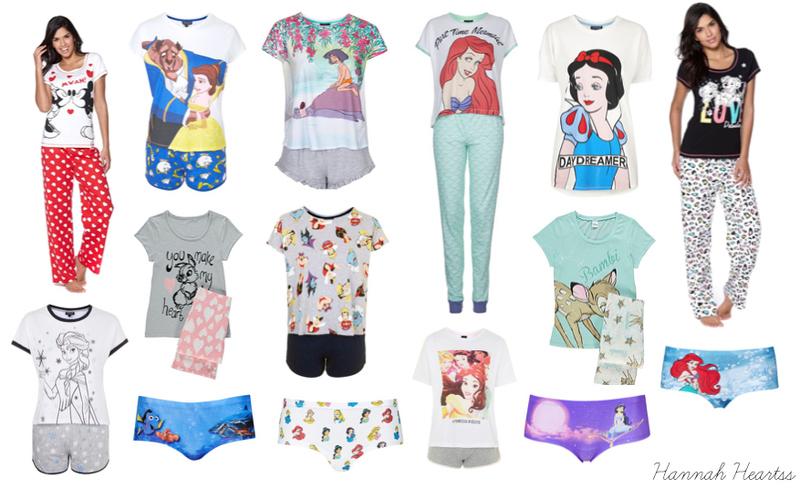 Primark has always been my place to find all of the cute Disney pyjamas but recently I have found some great ones online that I personally think are better than the Primark ones! I actually went to Primark last week and did see some great ones but there was wasn't any new designs a lot of them where designs from past year which I already own. 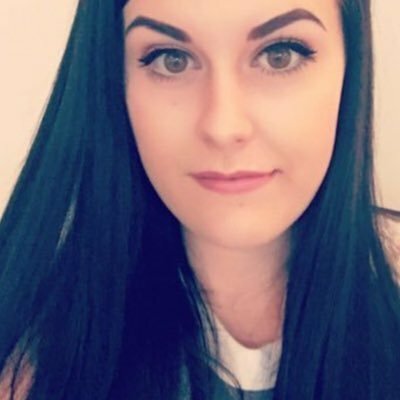 Topshop have some incredible ones online at the moment so I knew I had to include them in this wishlist! Which ones are your favourite? Mine has to be the trouser Ariel set, I love that they say part time mermaid on them! Too cute!